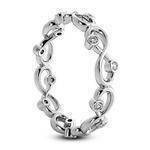 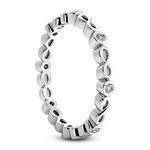 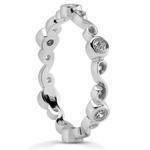 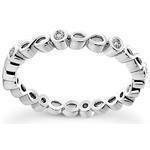 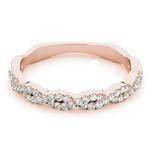 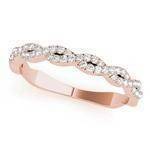 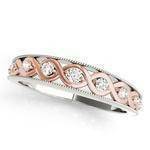 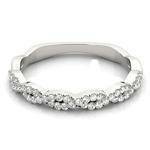 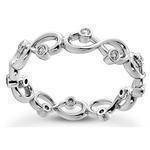 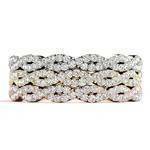 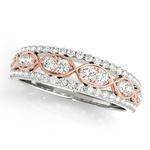 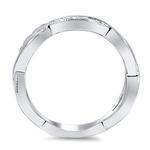 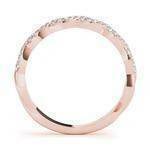 Petite Infinity Bezel Diamond Wedding Band 0.10 tcw. 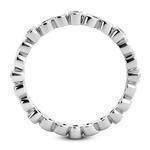 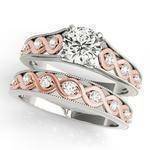 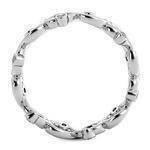 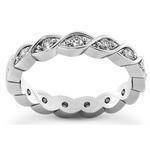 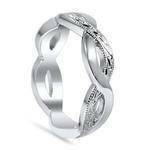 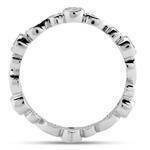 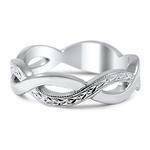 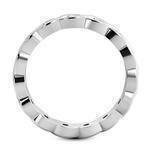 Infinity Bezel Diamond Wedding Band 0.18 tcw. 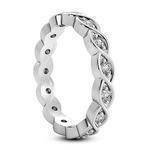 Infinity Bezel Diamond Wedding Band 0.12 tcw. 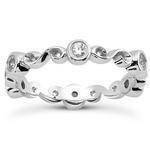 Petite Diamond Infinity Wedding Band 0.39 tcw. 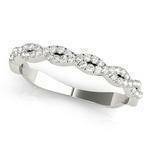 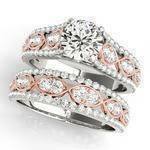 Diamond Infinity Wedding Ring in Two Tone 0.18 tcw. 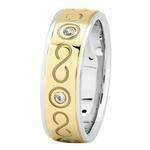 Diamond Infinity Wedding Ring in Yellow and White Gold 0.18 tcw. 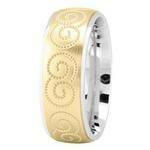 Diamond Infinity Wedding Ring in Yellow Gold 0.18 tcw.